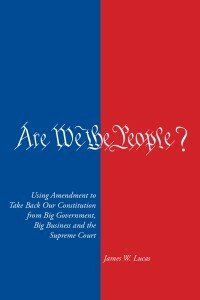 I have not posted on the Affordable Care Act decisions because I’ve been busy getting out my new book, Are We The People? Using Amendment to Take Back Our Constitution from Big Government, Big Business and the Supreme Court. This controversy is an excellent opportunity to step back and ask the “big picture” question: ”Why it is, in a democracy, that a single Supreme Court justice can decide on the meaning of our Constitution for over 300 million Americans – even though our Constitution begins with the words WE THE PEOPLE? Do you personally remember the last time the meaning of the Constitution was decided by the deliberative democratic method the Framers intended – amendment? Are We The People? shows how we, the People, can take back control of our Constitution from Congress and the Supreme Court. By enabling the states to directly initiate amendment proposals and other careful limited reforms, the Amendment Amendment will revive the ultimate power the Framers gave us. 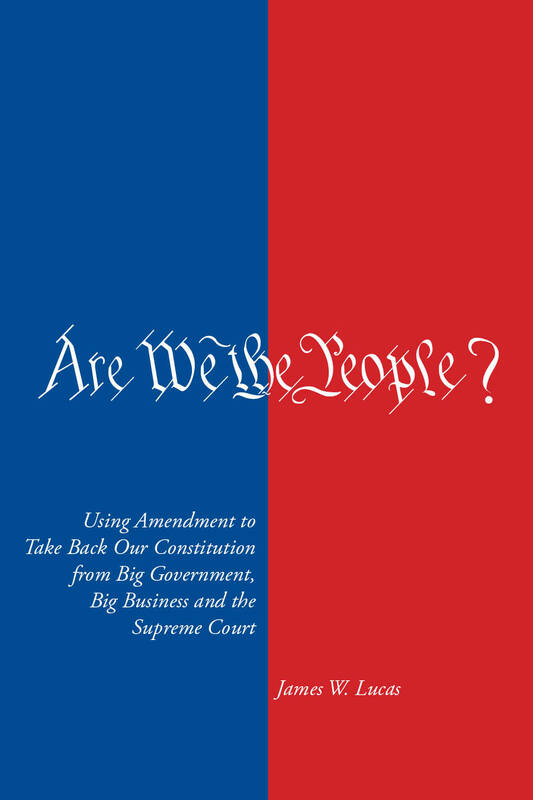 Carefully balanced to appeal to both progressives and conservatives, the Amendment Amendment set out in Are We The People? is intended as a politically realizable proposal which could actually be enacted under our existing amendment procedures. 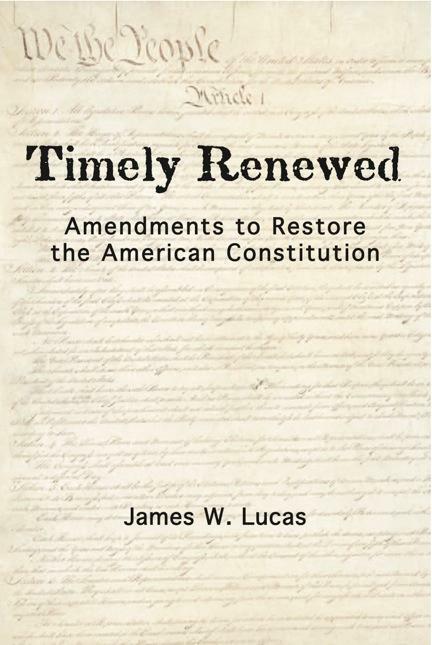 It is time to reform the amendment process and return final control of our Constitution and our government, as the Framers intended, to we, the American People. Are We The People? is available in e-book format for only $2.99 from Nook and Kindle, and in print from Amazon and other online outlets for only $5.99.